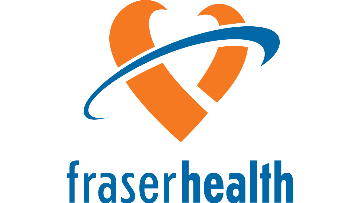 The Emergency team at Fraser Health seeks energetic and dedicated Emergency Physicians. 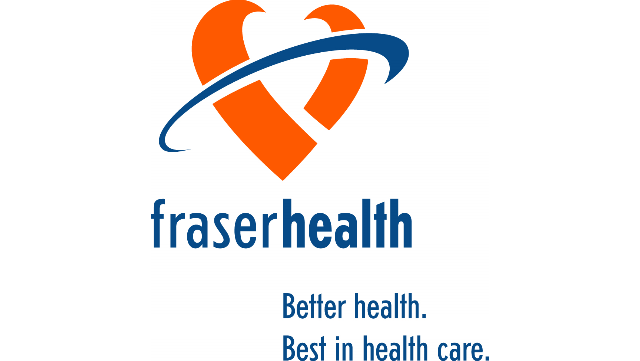 Connect with us to learn more about this opportunity. 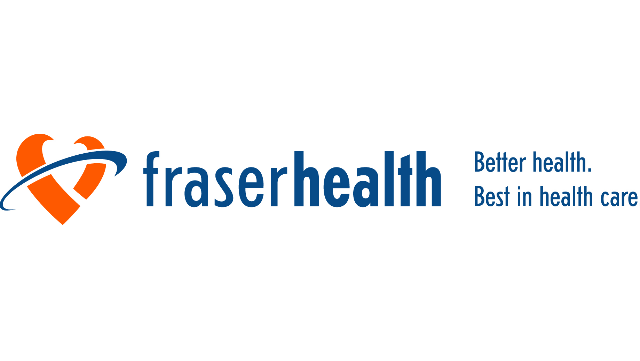 The Anesthesiology team at Fraser Health seeks energetic and dedicated Anesthesiologists. Connect with us to learn more about this opportunity.